Fixed exploits with the R8 Revolver, including being able to fire during freezetime or defusal, and the ability to hold the primary hammer back indefinitely. Fixed a disappearing smoke exploit. Fixed competitive UI flickering at the end of rounds. Fixed a regression in logaddress_add to allow DNS hostname resolve. Fixed a rare game server crash after replay. 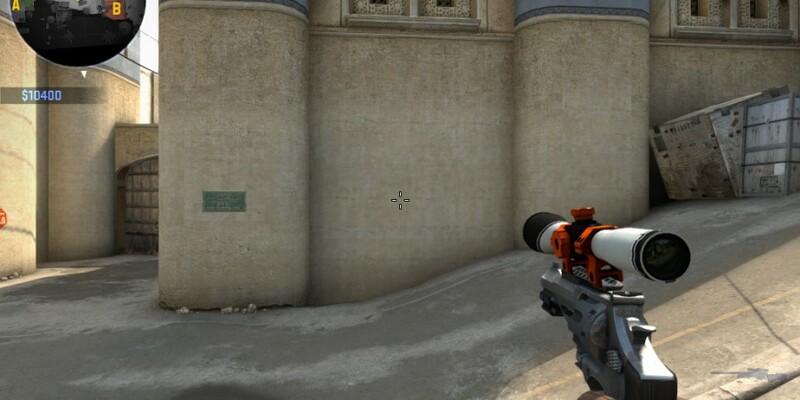 R8 Revolver now correctly shows up in weapon_fire events. Added map mode to game stats integration.